The Living Place 2 enjoys a convenient location, with a short 15-minute driving from Chiang Mai International Airport, which only costs 150 baht. The property is also only 15 minutes from both the train and bus stations which just costs. 40 baht. The prperty is near the Chang puek Market (local market on Chang puek gate) and Night Bazaar. Thapae Gate (Sunday walking street), the entrance to the historic old town is 10 minute by car. 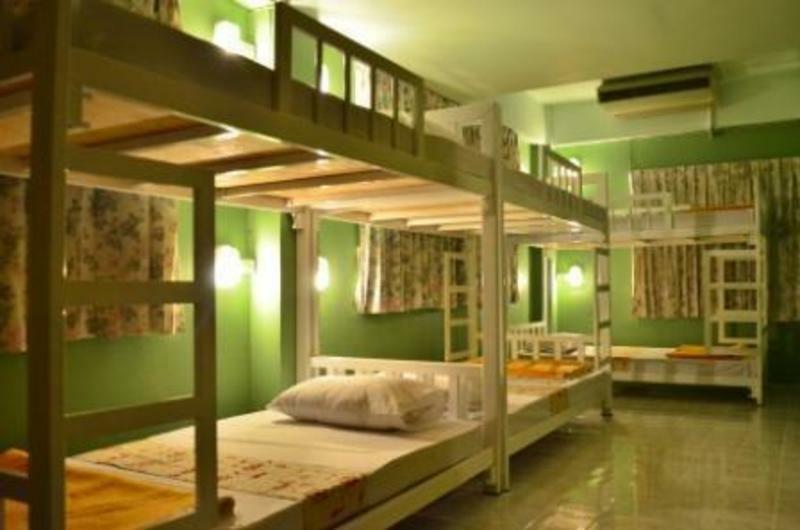 The Living Place 2 provides different room types from dormitory rooms to private rooms to meet guests' needs. Attention: Not accept booking on phone. Nearby the Chang puek Market (local market on Chang puek gate) and Night Bazaar. Thapae Gate (Sunday walking street) the entrance to the historic old town is 10 minute by car. The Living Place 2 is a short 15 minute drive from Chiang Mai International Airport just only 150 baht and 15 minute from both the train and bus stations just 40 baht .Please tell the driver 'The Living Place 2 ' Sahasriphum place.